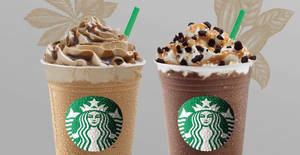 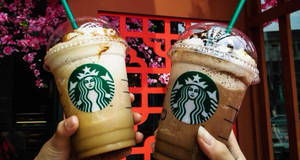 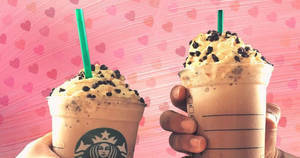 Roses are red, Violets are blue,, It’s a Starbucks date,, Two Grande beverages for me and you. 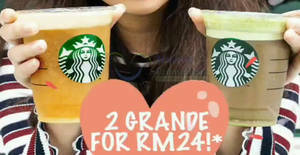 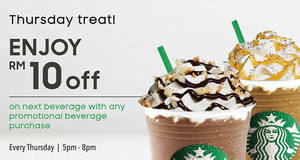 As Starbucks counts down to a momentous day, join them today for any 2 Grande handcrafted beverages at RM20*! 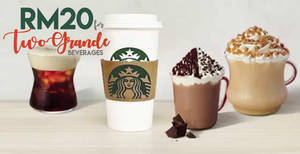 Starbucks is offering RM20 for any two Grande handcrafted beverages on 20 Sep 2018, 6pm – 9pm! 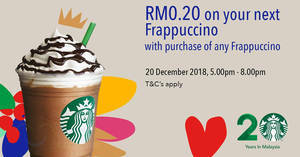 Starbucks: RM30 for two Venti beverages today, 31 Mar 2018, 5pm – 8pm!